Bengaluru– British liquor major Diageo plc on Thursday contested the Debt Recovery Tribunal’s jurisdiction to attach the $75 million deal it signed with industrialist Vijay Mallya his exiting its Indian arm United Spirits Ltd (USL). “The tribunal has no jurisdiction to attach the $75 million deal (Rs.515 crore) signed outside the country and its payment terms as part of the severance package,” Diageo said in its objections filed against the tribunal’s order, legal sources privy to the case told IANS after the hearing was adjourned to April 29. 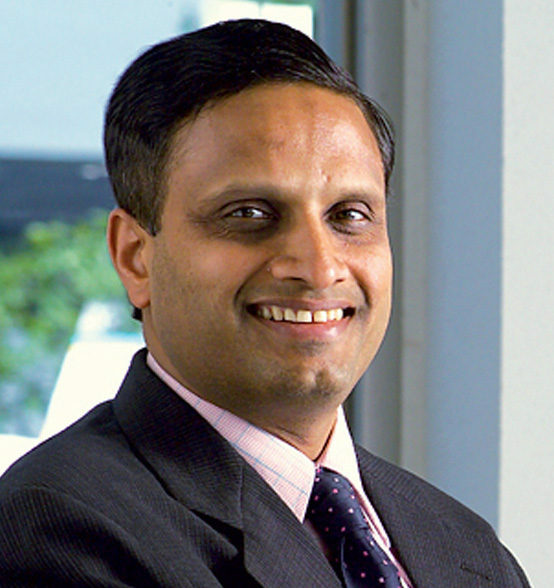 Tribunal’s presiding officer R. Benkanahalli on March 7 directed Diageo not to pay Mallya till it disposed of the State Bank of India’s March 2 interlocutory application (IA) and ordered attachment of the deal amount. 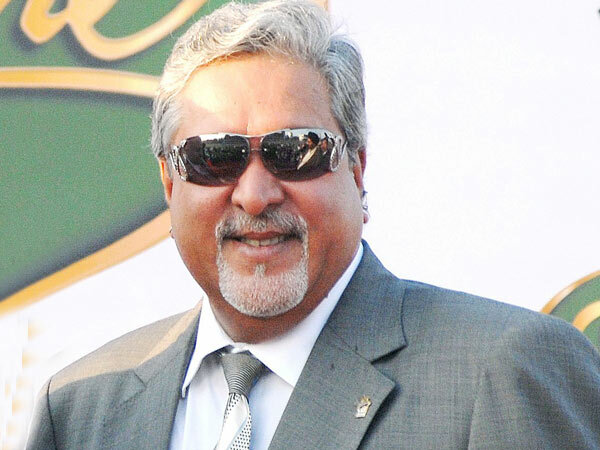 Diageo, however, confirmed to IANS on March 9 that it had paid Mallya $40 million (Rs.275 crore) on February 25 as part of the package, with the balance $35 million to be paid in equal instalments over the next five years. Diageo also objected to the SBI’s April 13 petition for tribunal’s direction to deposit the $40 million it transferred to Mallya’s bank account outside the country. Though SBI rushed to the tribunal a day after the agreement on February 26 to advance hearing on its original application (OA) filed in June 2013 for recovery of loans it and 16 other state-run and private banks advanced to Mallya’s now defunct Kingfisher Airlines between 2004-12, it was not “aware” of Diageo’s part payment to the 60-year-old liquor baron. As a lead bank of the consortium of 17 banks to which Kingfisher owes Rs.9,091.39 crore as combined loans with interest, the SBI filed four IAs before the tribunal on March 2 after CBI director Anil Sinha expressed concern over its delay in acting against Mallya. Meanwhile Diageo also argued that since it was not a party to the SBI’s OA against Mallya, Kingfisher and United Breweries Holding Company, it cannot be made party to the IA for attaching the latter’s property or assets. In a related development, SBI counsel sought time to get clarity from his client on attaching sale proceeds of Mallya’s private jet through auction on May 12-13 by the service tax department, as ordered by the Bombay High Court.